This tape helps give you a better grip in the wet. It reduces the effect of sweaty hands not gripping properly. Continues to give you total control. 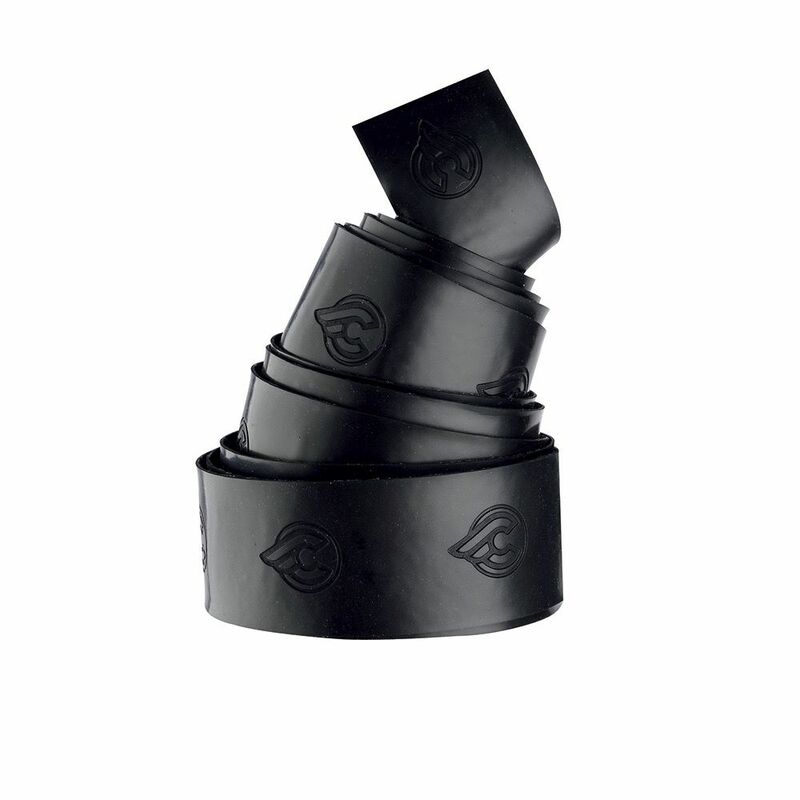 Tennis style Volee tape is leather like, improving comfort, shock absorbency and grip.